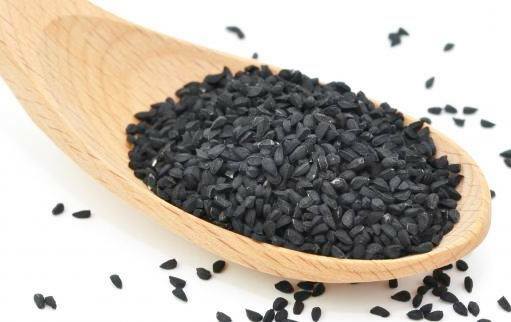 Nigella sativa, also known as black cumin or black seed, has been proven to be a treatment for more than 100 diseases. There have been more than 450 peer reviews in the past 40 years for a wide range of diseases, such as diabetes, MS, Alzheimer’s disease, hepatitis C and more. Originally, it was used to treat migraines and allergies, but recent discoveries have shown that this little black seed is effective in destroying cancer cells as well. Dr. Gary Null stated — “every time you take black cumin you are stimulating your immune system to fight on your behalf and increase natural killer cells.” Thus, referring to its ability to improve the immune system, and help treat even the most impossible invaders like cancer and HIV, successfully. Researchers at Kimmel Cancer Center at Jefferson showed that Nigella sativa could cause cell death when used against pancreatic tumor cells. The results showed an 80 percent success rate. This study on pancreatic tumor cells was only the beginning to many future studies on the effect of Nigella sativa against cancer. The results showed a significant reduction in total cholesterol, triglycerides, low-density lipoprotein in patients taking 2 and 3g of black seed per day. A woman in Yemen, suffering of stage 3 cancer — longed for natural treatment. She was advised to take Black Cumin seeds with honey three times a day, in addition to garlic and honey. After three months, her cancer completely disappeared. The woman continued consumption of these nutrient foods even after illness had diminished. And not only has Black Cumin demonstrated to help improve a variety of Cancer situations like hers, but researchers at the Cancer Immuno-Biology Laboratory in South Carolina also found — Black Cumin helps stimulate the activity of neutrophil granulocytes — the most abundant type of white blood cell in the body.These neutrophils target cancer cells before they multiply, and help eliminate them before they can develop into harmful tumors. Here at THE SEED GUY, we have just received some fresh 2017 Nigella Sativa from a Farm in Israel. When you ORDER our 64 Variety Heirloom Seed Package, you will get a Free 500 Seed packet of Nigella Sativa as part of your 14 Variety Herb Bonus. 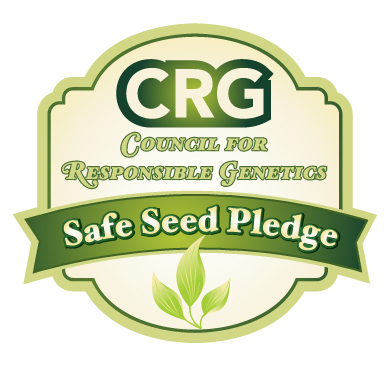 Here is the link to our website --)https://theseedguy.net/…/46-64-variety-spring-garden-heirlo… ; Black Cumin can be grown in the U.S. , and we will add planting and growing instructions.